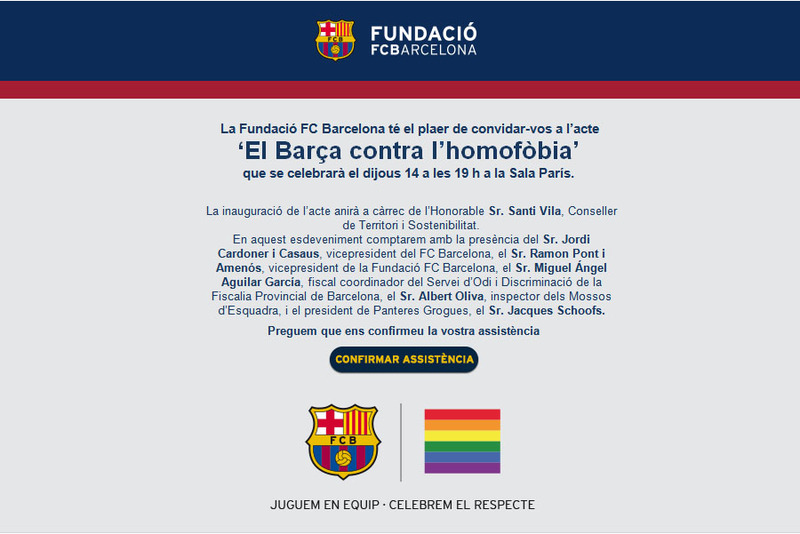 Panteres Grogues is pleased to invite you to an event we have organized together with Football Club Barcelona, “El Barça against homophobia’”, on 14 May at 19:30 ("Sala Paris" FCBarcelona). 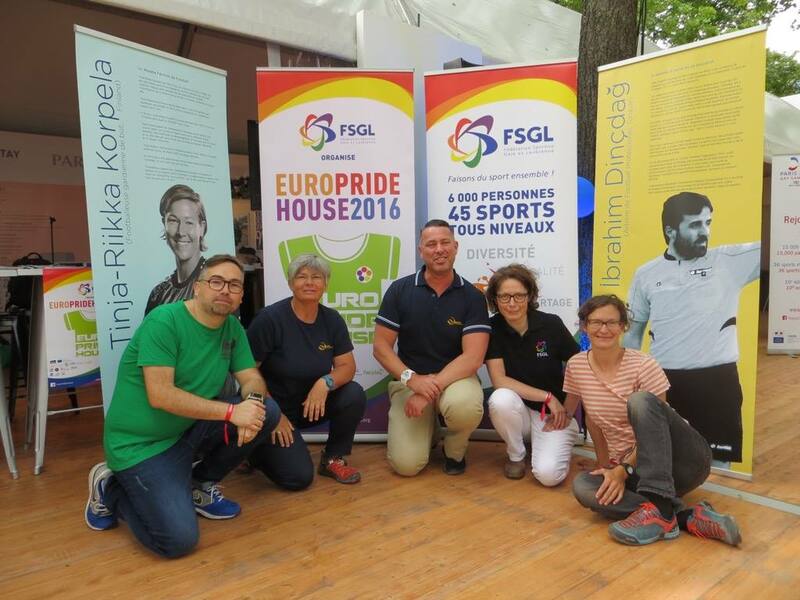 Join us in a round tabla in which we'll talk about the current measures against homophobia and our remaining goals against discrimination. 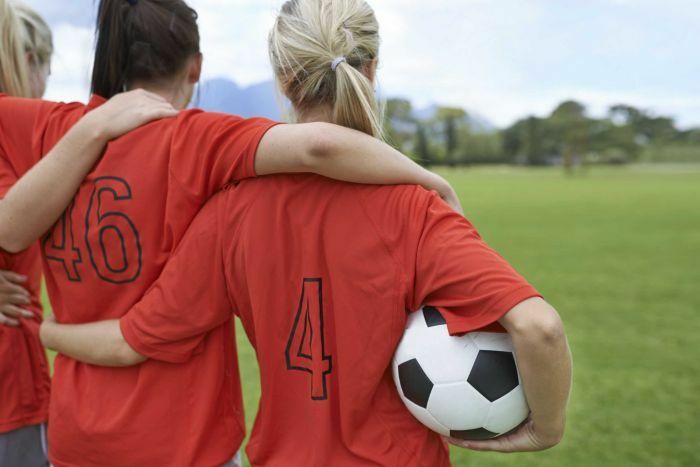 At the end of the event FCBarcelona will sign a document against homophobia, which we hope will be followed by other sports federations in our city. Your presence is very important. We need to make sure that this event does not go by unnoticed!